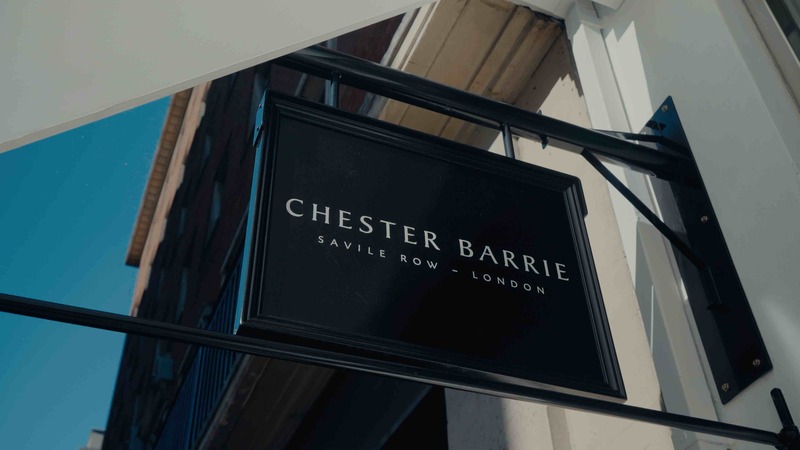 We were over in West London this week filming some video content for Chester Barrie at their Saville Row store. They have just had the shop refitted with a new modern design. We were capturing some video of the new shop as part of a brand film that we are working on. A private party for celebrities and models was also put on in the evening which we were commissioned to film. We’re now working on the post production for this film. We had a two camera setup consisting of the Sony FS700 and Odyssey7Q and the new A7III which we were flying on a gimbal. The 4k out of the A7III is simply amazing and it’s incredible to se how much better it is than the 4k from the very popular A7SII. The 6k sensor and dual card slots make the A7III one of the best DSLR’s I’ve shot with.